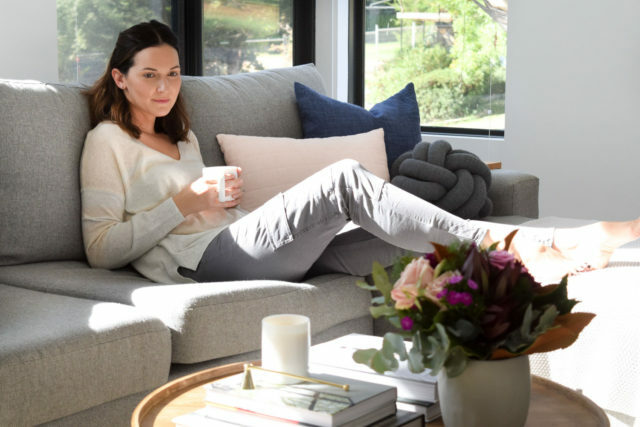 Describing her interior style as ‘contemporary Australian,’ Canberra-based stylist and blogger Gina Ciancio, of Style Curator, likes to restyle her coffee table on a regular basis. 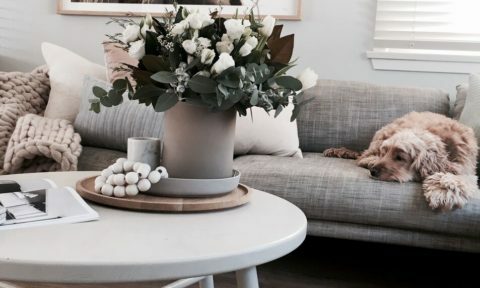 “I change the styling on my coffee table quite regularly – depending on the seasons, my mood and of course, what I think Patrick (my one year old bub) will or won’t feel like breaking that day! The spaces in my home are constantly changing and evolving. 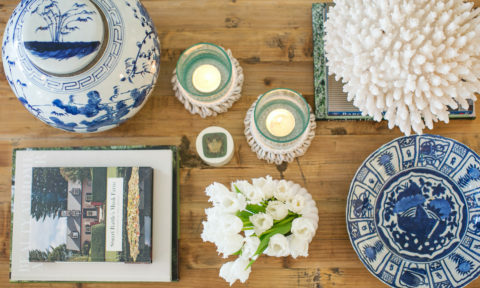 Styling my home is a bit of a mad obsession but I love it,” says Gina. 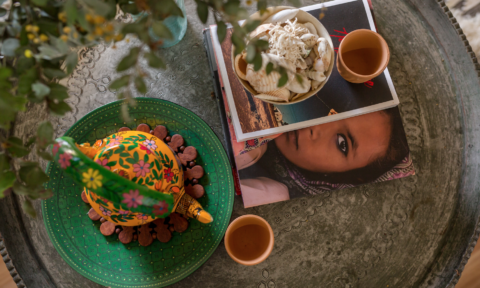 The coffee table itself has a white metal base and round timber top and was sourced from the online furniture and décor store Tysiza. 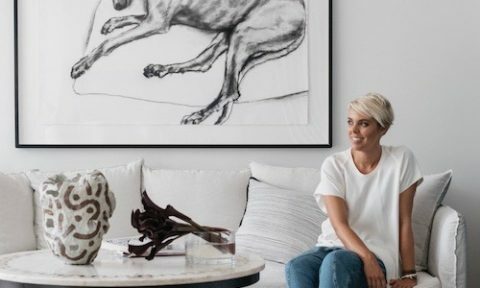 “I chose this piece because its clean design complements the minimalist aesthetic of my home but the timber top adds warmth without being ‘heavy.’ It fits my interior style and is neutral enough to change the styling on it easily,” says Gina. 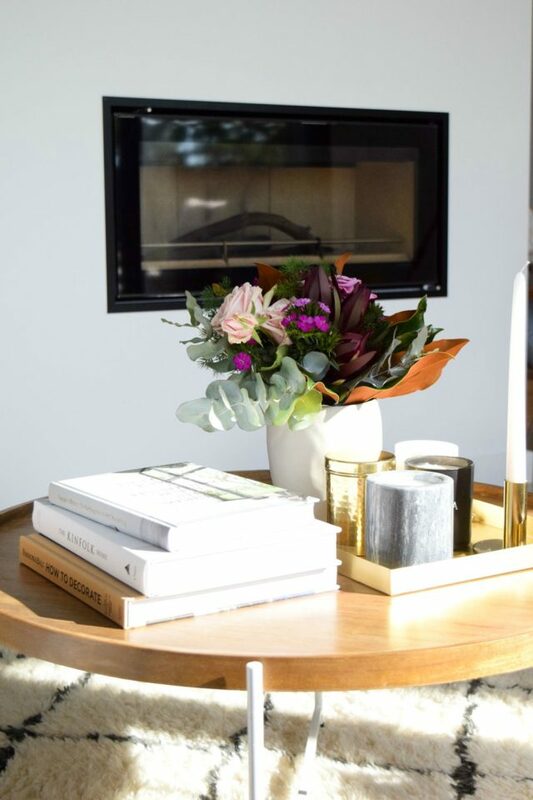 Aside from a selection of interior and architecture related books, Gina always decorates her coffee table with an indoor plant or fresh flowers and a scented candle. 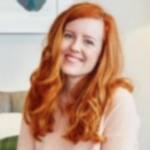 “At times, I’ll pull out more decorative items and create a bit of a vignette, and other times I’ll create a cluster of candles, or I’ll keep things simple with mainly books and just a few bits of décor,” says Gina who warns against over-working the space. 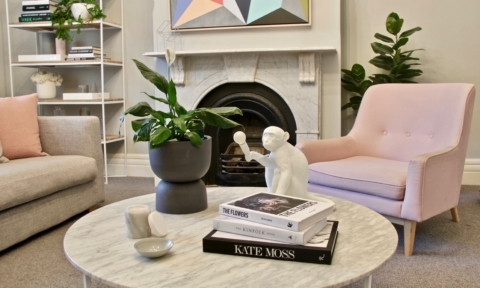 “There can be a temptation to over-style a coffee table but keeping some blank space for a cup of tea or just to allow the items to ‘breathe’ is also important,” says Gina. Aside from being a focal point in the room, Gina likes the way that the coffee table can divert attention from a large screen TV. 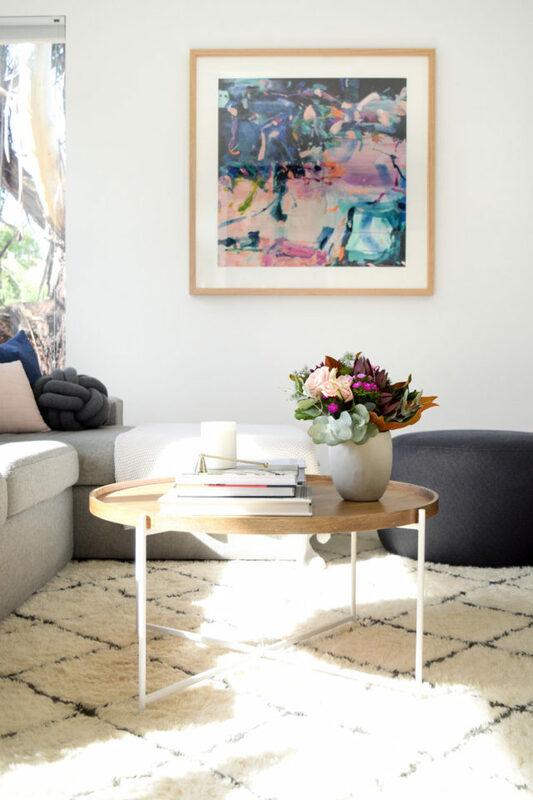 “The TV is often the unintentional focal point but a well-styled coffee table can distract from that,” says Gina who admits that she struggles to maintain a beautifully styled home with a toddler in the mix. 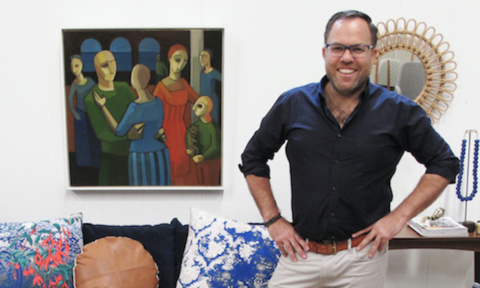 “I find that it’s near impossible – especially if you have a family or just a life! 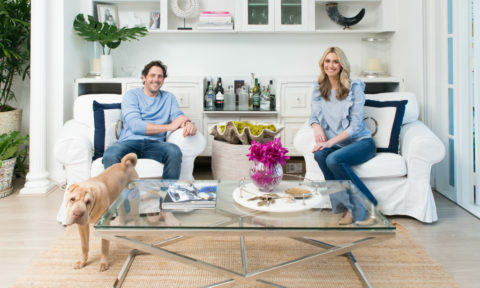 But a coffee table is a small and manageable space to keep looking good,” says Gina. 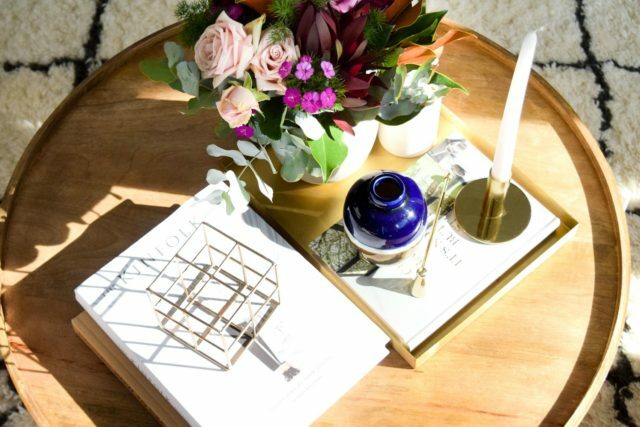 As for her top coffee table styling tips, Gina loves to play with height and scale and is a big believer in odd numbers. “If you find something isn’t quite right, perhaps count the number of items you’ve used and consider adding or subtracting something to get to an odd number of items – it sounds weird but items arranged in odd numbers always look better,” says Gina who is also a big fan of trays. 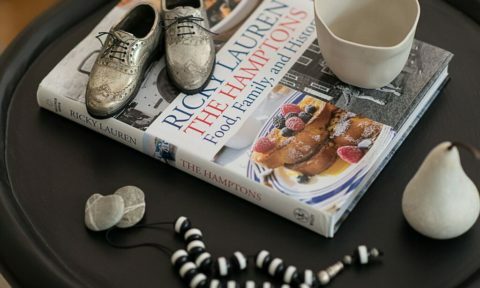 “Another trick of mine is to add a tray, trivet or even use a book as a base to layer items on top of. 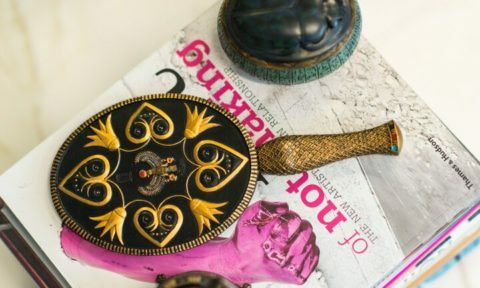 This can anchor the items you’re styling and make them look less knick-knacky,” says Gina.